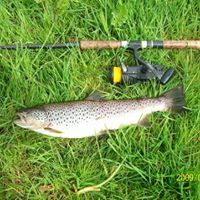 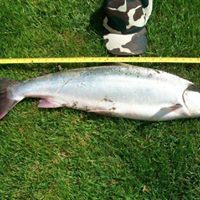 Kintore Angling Club was established to provide access to the excellent Salmon, Sea Trout & Brown Trout fishing on the River Don at Kintore. 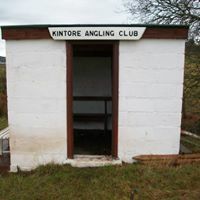 Membership is available to those, resident or born in the Parish of Kintore, along with a number of associate memberships. 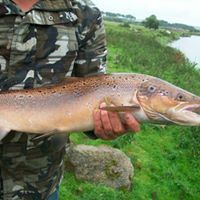 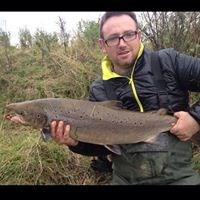 We have the Balbithan, Torryburn and Kinellar Salmon & Sea Trout beats for 2019. 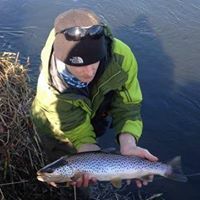 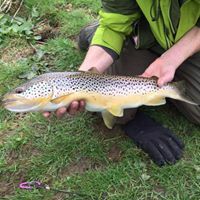 Along with the Brown trout only beats we can now offer 4.9 miles left bank and 3.8 miles right bank fishing with 21 pools.